Last week many of us around the World watched Apple unveil the 2014 models of iPhone at the Flint Center in California, with pre-orders becoming available online a few days after on Friday 12 September. Today, Apple iPhone 6 and its bigger brother, the iPhone 6 Plus are now available to purchase at retail stores across the country. Where Can I Get an iPhone 6? 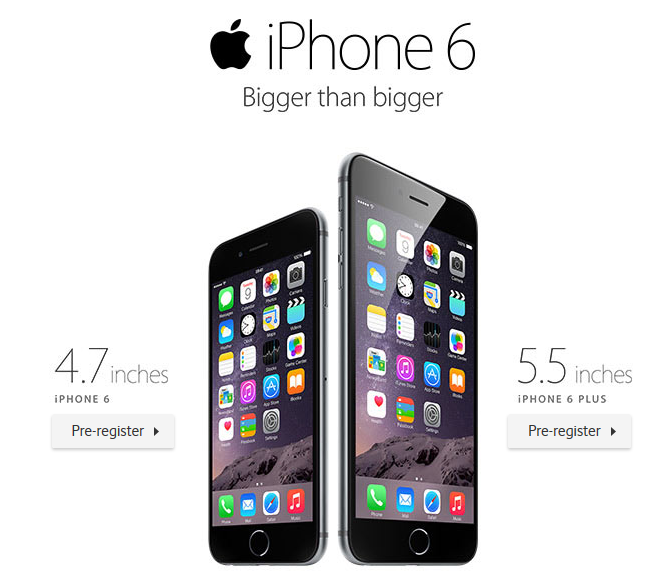 You can buy the iPhone 6 or 6 Plus direct from the Apple Store or you can pop into a local retailer. You will also be able to get the iPhone 6 from carriers such as Sprint, AT&T, and Verizon who are selling the iPhone 6 on a two-year contract for as low as $199 for the phone, and the iPhone 6 Plus on a two-year contract for a low price of $299 for the phone. 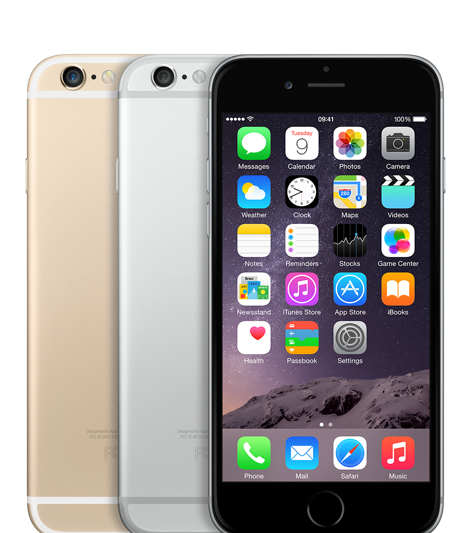 How Much Is An iPhone 6? Both phones are available in gold, silver and space grey. The day after the initial unveiling iPhone 5S prices held at $315 for the 16GB model, with the 32GB model at $355, whilst the 64GB was being traded-in for a top price of $353. A week and a few days later, and this is how the prices look for iPhone 5S 16GB, 32GB and 64GB (Unlocked) on the day of the iPhone 6 launch. today. If there is ever a good time to start thinking about trading in your old iPhones, then now will be the time as our historic data shows that iPhone handsets of previous generations begin a downward spiral the month after a new launch.